Part of every animal's health care should include regular dental check-ups and cleanings. 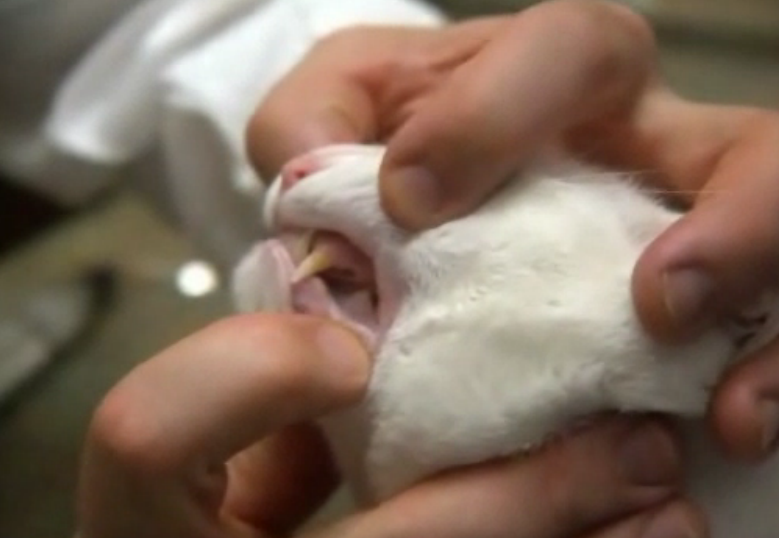 Just like people, animals need to have their teeth cleaned and cared for on a regular basis. Click to download information about Brushing Your Pets Teeth.